UnStumm is a collaborative project by filmmakers, video artists and musicians from Istanbul and Cologne. UnStumm aims to produce improvised performances of film and music. It is the brainchild of Korhan Erel and Nicola Hein, who are also the organizers and curators of the event. It is funded by the Academy of the Arts of the World in Cologne. 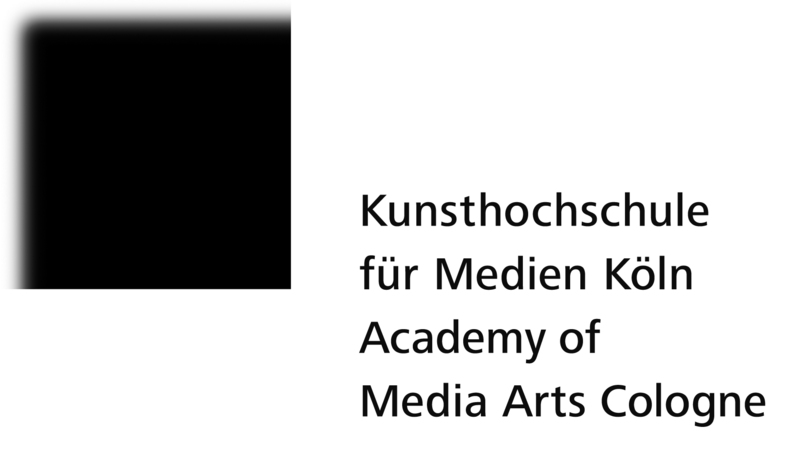 It will take place at the Academy of Media Arts Cologne, which has kindly provided its facilities to the project. Besides the artistic goals of this project, it also aims to bring together creative minds from Istanbul and Cologne together to increase awareness on the progressive scenes of these two cities, and more importantly, to pave the way for future collaborations between these scenes. These artists will work in two teams to develop a loosely structured but mainly improvised performance on September 2-4 and present it at the main hall of the Academy of Media Arts Cologne on September 5 at 20:00. Entrance to the event will be free. This entry was posted in Art, News, Performances, Projects and tagged akademie der künste der welt, Almanya, audio, audiovisual, özgür doğaçlama, Berlin, bilgisayar, blok flüt, cello, cologne, computer, Dünya sanatları akademisi, Deutschland, doğaçlama, echtzeitfilm, electric guitar, electroacoustic, electroacoustic music, electronic music, elektrik gitar, festival, film, Free Improvisation, freedom, görsel, gerçek-zamanlı, Germany, improvisation, Istanbul, işitsel, köln, Köln medya sanatları akademisi, kunsthochschule für medien köln, müzik, music, proje, recorder, sahne, sinema, türkiye, Turkey, visual, viyolonsel, yönetmen. Bookmark the permalink.